Complete the Isogorean faction deck ready for printing and testing. I completed the sculpt of the Rhorlan One Horn for test sculpting. I have mostly shaped but haven’t posed the Rhorlan Two Horn. Simon aced the sculpting, doing both the Peregrine and Tyton. Simon completed a test print of the Tyton. Not a bad sum of work all in all. A little disappointed that I didn’t complete the Two Horn but stoked that the Isogorean Faction deck is finally ready for testing. You know it takes a surprising amount of time to make up 20+ unique cards with different abilities, effects and rules. Add more information to the ‘About’ page about us and the Game. This might be an optimistic goal for this week with a rather busy but awesome long weekend coming up. But hey if you don’t aim high then you’ll never know what you can achieve. 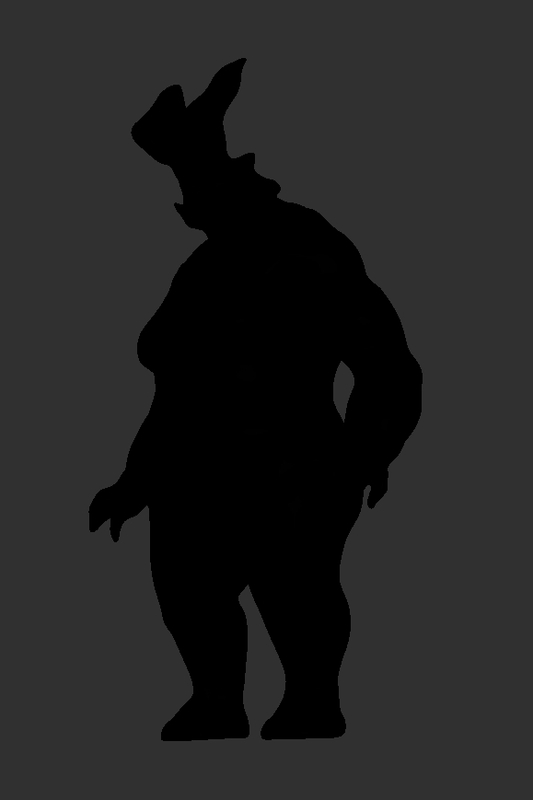 And finally here is a teaser for an non-posed and not quite finalised mighty Rhorlan Two Horn.